Following overwhelming demand for gorilla permits during the past 3 months, the Uganda Wildlife Authority (UWA) last week increased the number of gorilla families for tracking, following the successful habituation of two families. Due to the risks associated with handling cash, UWA has put in place additional measures requiring tour operators to pay at the reservations office in Kampala rather than carrying cash and making on-spot reservations. This will be authorized in limited and exceptional cases. More importantly is the possibility of finding permits are sold out putting the park office under pressure to provide permits to visitors who have traveled long distances to track the mountain gorillas, the statement adds. This includes tour operators from right across the border in Rwanda who have resorted to obtaining permits at US$600 in Uganda following the hike in the fees by the Rwanda Development Board to US$1,500 last year. UWA is also working on developing an improved cashless system for payment of permits and other services. 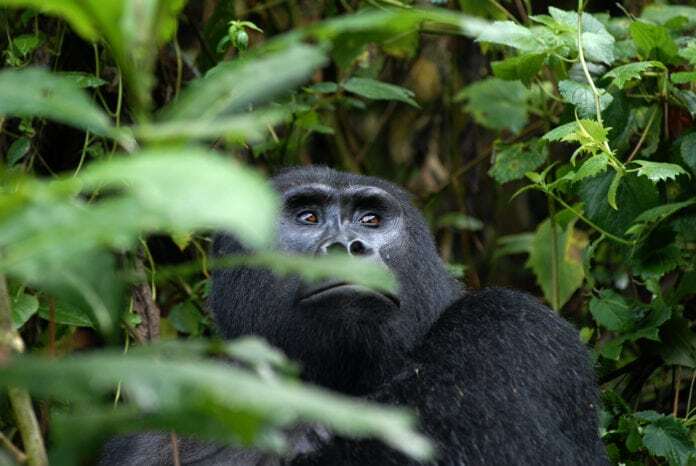 According to Dr. Robert Bitariho, Director of institute of Tropical Forest Conservation (ITFC), an ecological research institute of Mbarara University of Science and Technology based in Ruhija, Bwindi Impenetrable Forest National Park, habituation is a process of getting gorillas used to the presence of humans. It involves a team of about six to eight people encountering the wild group as it charges at the humans. The process takes about two years for the gorillas to get used to humans. There are just over 800 gorillas remaining in the wild in the Virunga mastiff and Bwindi impenetrable Forest National Park within Rwanda, Uganda, and the volatile Democratic Republic of Congo (DRC). Often forgotten are the indigenous pygmy Batwa tribe which was displaced from a hunter and gatherer lifestyle in 1991 to give way to the establishment of the gorilla national parks. A recent initiative to provide alternative livelihoods for the Batwa is The Batwa Cultural Trail whereby the Batwa demonstrates hunting techniques, gathers honey, points out medicinal plants, and demonstrates how to make bamboo cups. 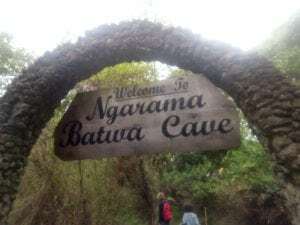 Guests are invited to the sacred Garama Cave, once a refuge for the Batwa, where the women of the community perform a sorrowful song which echoes eerily around the depths of the dark cave and leaves guests with a moving sense of the richness of this fading culture. Part of the tour fee goes directly to the guides and performers and the rest goes to the Batwa community fund to cover school fees and books and improve their livelihoods. Missed your flight connection: How to collect $700 in compensation ?